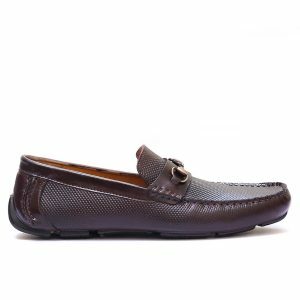 This Brown Bit Loafer is made from pebble grain Leather inspired by Classic Italian Shoemakers, which is more attractive, topped with smooth finish Gancio bit, adding more beauty to this masterpiece. Mustard Sailur is go-to Leather Sneakers which is made to last. Stylish Laced-up Sailur upper is Mustard Milled Leather, the inner is made super comfy. The sole featured is all new and is pretty comfortable. Mustard Helamo is go-to Leather Sneakers which is made to last. 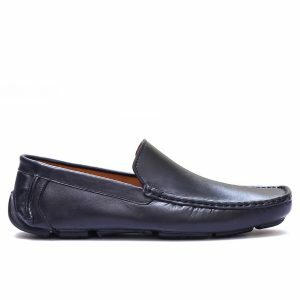 Helamo upper is Milled Leather with unique finish on top edges with Contrasting leather. The key to comfort are the new Rubber soles featured. Liberter, a masterpiece is designed to be not only the most versatile loafer of 2017 but also the most wanted one. 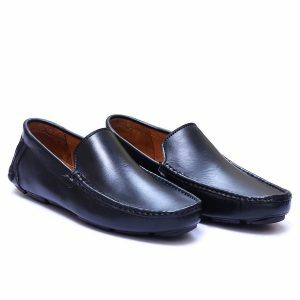 The reason being its Super high quality Cow Leather , the comfort and luxury it offers is unmatchable, having said that, It also offers a rubber sole which is water-proof, additionally it has much better traction, so you can walk freely. 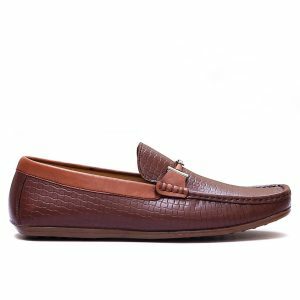 Biltheri is a gancio bit loafer with a golden big Gancio of supreme quality, the cow leather mushy skin is the core feature on it, Arino ensured super luxuriousness by testing it multiple times so it can live up to the benchmark Arino set over the period. 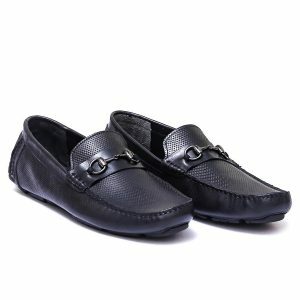 Soft rubber sole is the key to have good traction and longer life of this shoes. Black Rodalia is latest Penny Loafer made from softest cow leather available, It’s Hand’s Stitched elegantly to a soft water-proof rubber sole. Goat leather inner lining plays role of a cushion for your feet. Double Eva padding ensures luxe and comfort for your feet.